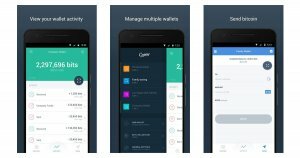 Copay is a multi-signature wallet that gives you and your copayers compete control of the private keys needed to access your bitcoin. 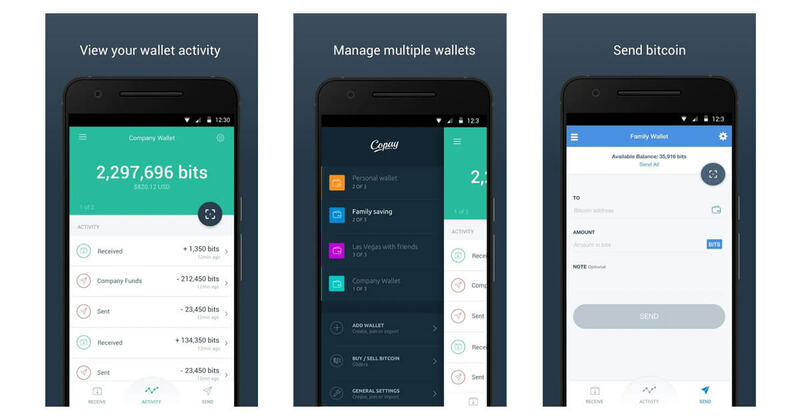 The Copay app securely stores multiple, distinct bitcoin wallets, allowing both business and privacy-conscious users to keep funds carefully separated. 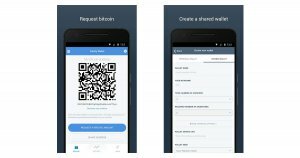 Copay is an open source project, whereas the BitPay wallet app is officially supported by BitPay.